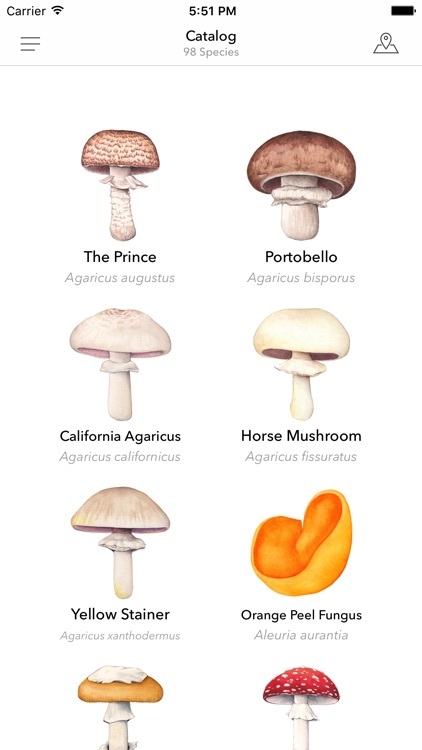 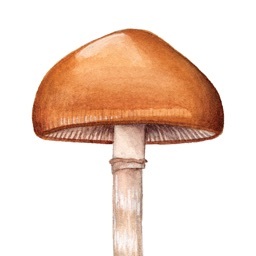 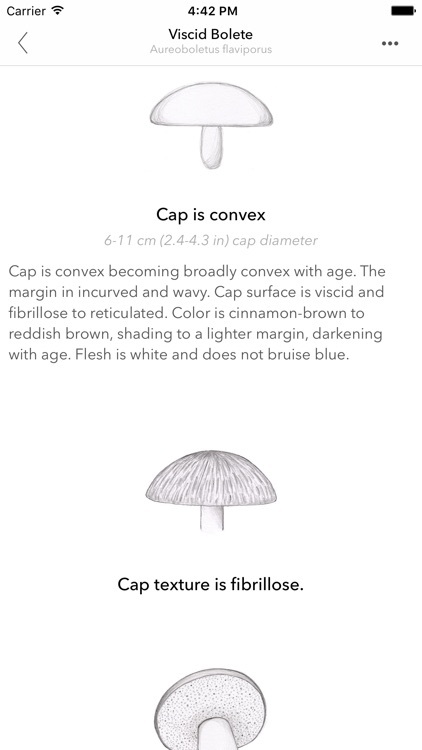 This beautifully illustrated mushroom identification guide puts a constantly growing catalog of fungi on your iPhone, iPad or iPod Touch. 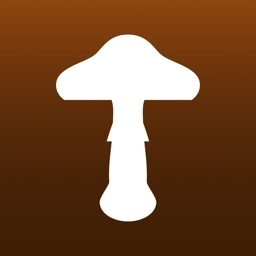 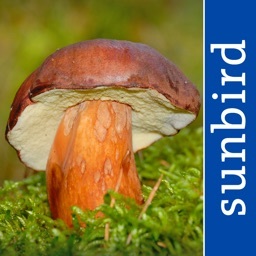 Great for use as a field guide or just to learn about interesting species of mushrooms. Hand drawn scientific illustrations for each species by renowned artist and avid mycophile Julie Johnson. 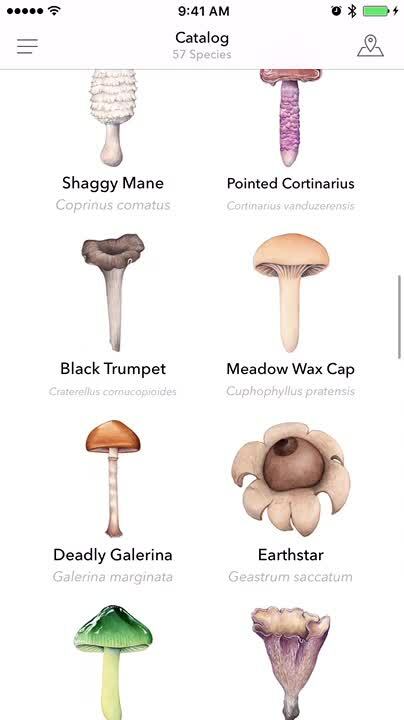 Identify a variety of mushrooms. 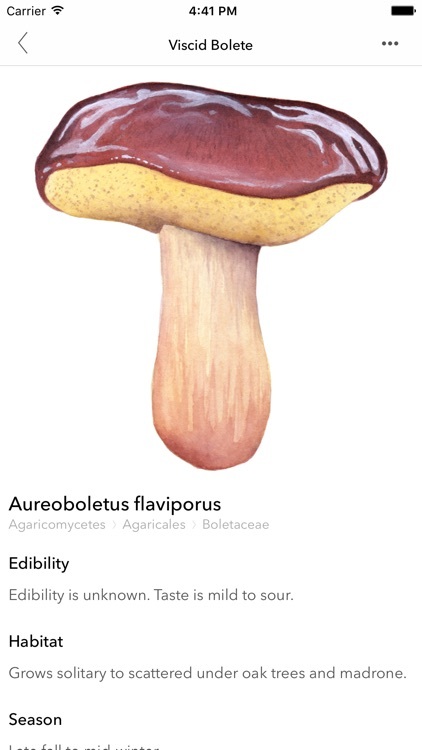 Each entry includes scientific name, edibility, etymology, habitat, and season. 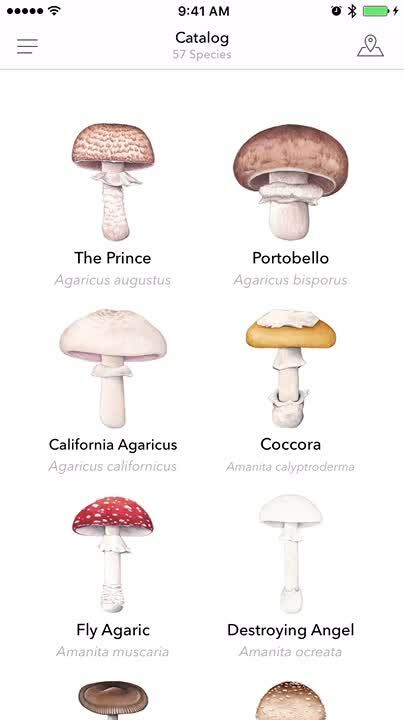 Identify a variety of mushrooms. 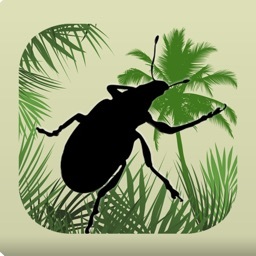 As we add new species they are automatically downloaded to your catalog and saved for offline use. 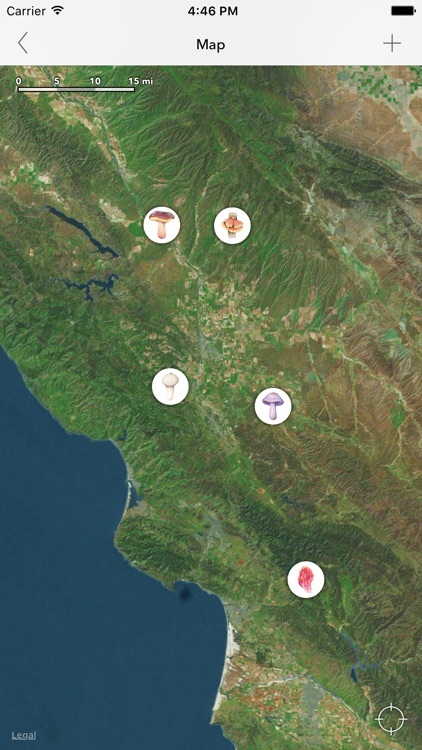 Map - Privately save the location of your finds using the map feature. 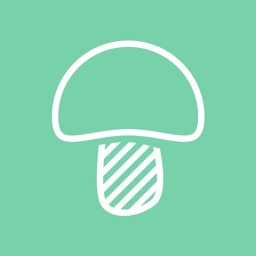 Today’s AGF list includes a music app, a reference app, and a health app.